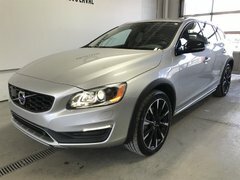 Certified pre-owned Volvo vehicles offer benefits and protections that provide complete peace of mind at the time of purchase and for years to come. 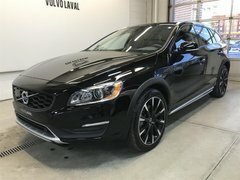 At Volvo Laval, we know that it’s not always easy to buy a pre-owned car, especially a luxury pre-owned car. 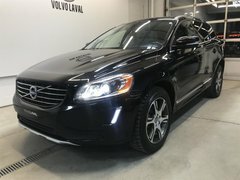 With the Volvo Canada certification program, you can buy with confidence. 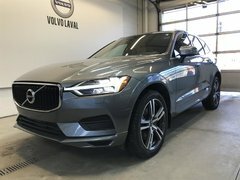 Come to Volvo Laval today to learn more about Volvo Canada's certification program and discover our full lineup of certified pre-owned Volvo vehicles in inventory. 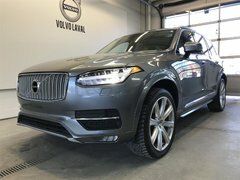 In the meantime, let's take a look at the benefits of Volvo Canada's certified pre-owned program. 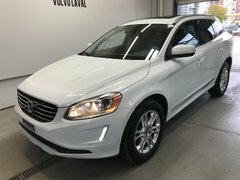 Before becoming certified, all pre-owned Volvo vehicles must undergo a comprehensive 130-point inspection that covers the entire vehicle. The engine, main mechanical components, passenger compartment, and bodywork are inspected in detail to detect and correct potential problems. 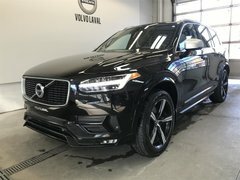 If a pre-owned Volvo vehicle does not meet our demanding criteria and we don’t believe it will surpass your expectations, it will not be certified. Once the inspection has been completed, the pre-owned vehicle will be covered by a six-year or 160,000-kilometre warranty that comes into effect from the original date of commissioning. Plus, there is no deductible when you come by for a service appointment that falls under the warranty. 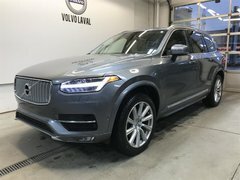 With an inspection that ensures the reliability and durability of certified pre-owned Volvo vehicles as well as an extended warranty that protects you in the event of an unexpected accident, you can buy your next certified pre-owned vehicle with confidence from Volvo Laval. 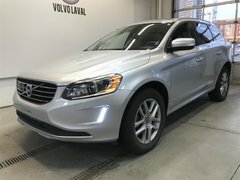 All certified pre-owned Volvo vehicles are backed by 24-hour roadside assistance throughout North America. 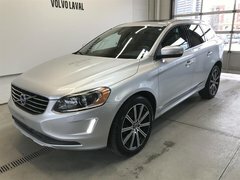 You will also get a full CarProof report when purchasing any certified vehicles in inventory at Volvo Laval. 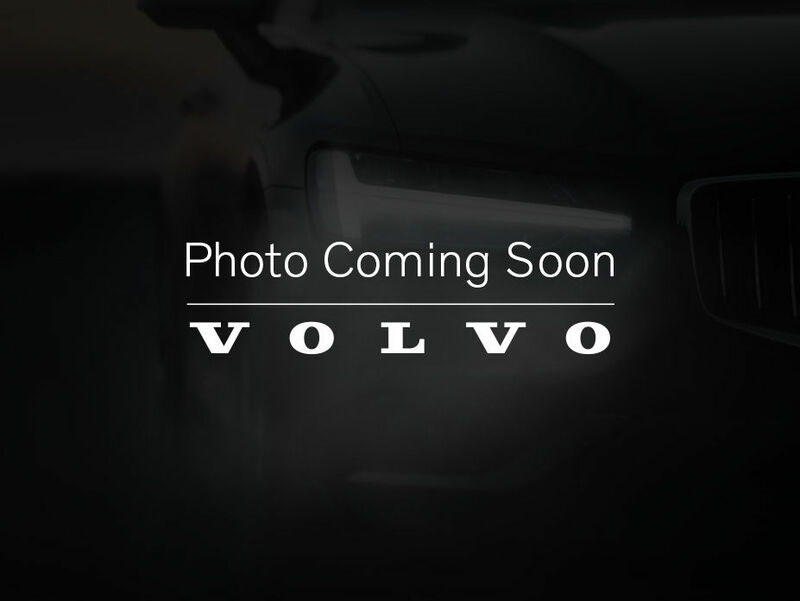 Come meet us today to learn more about Volvo Canada's certification program. 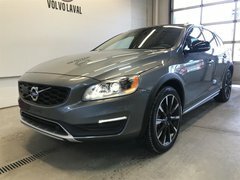 At Volvo Laval, we always want to offer a shopping experience that is out of the ordinary. 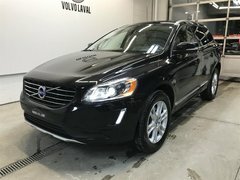 We love Volvo products and are passionate about customer service. 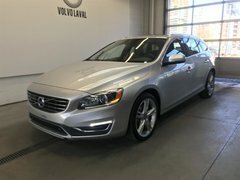 Come meet us and let our experts help you find the certified pre-owned Volvo vehicle that's right for your needs. 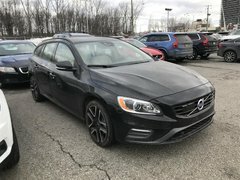 Stop by today and test one of our certified pre-owned vehicles! You can browse our inventory online or contact us directly to find out more.